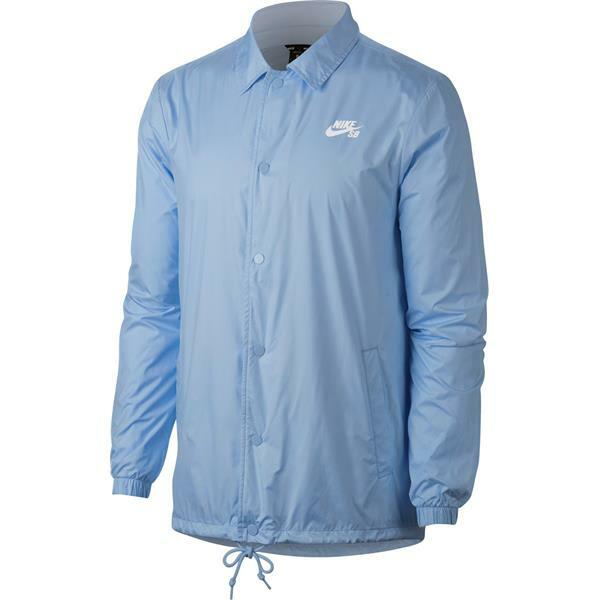 The breathable, water-repellent Nike SB Shield Coaches Men''s Jacket helps keep you dry and comfortable during rough-weather sessions. 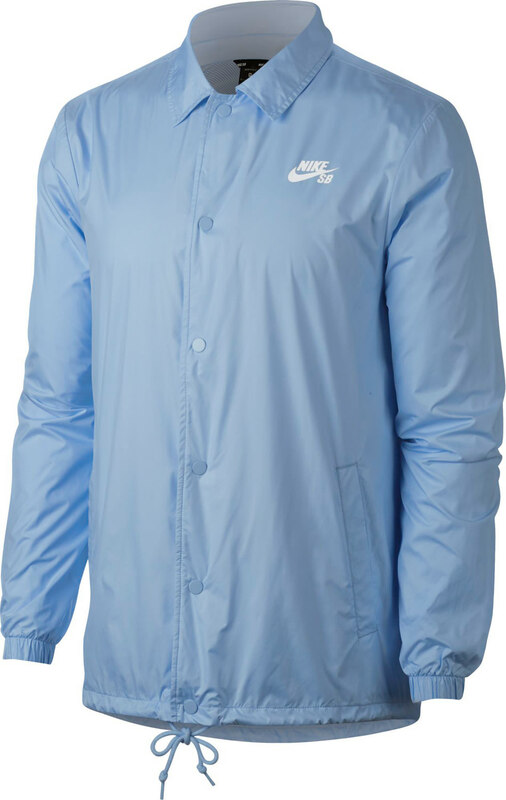 Nike Shield fabric helps repel wind and water so you can hit the streets in any weather. 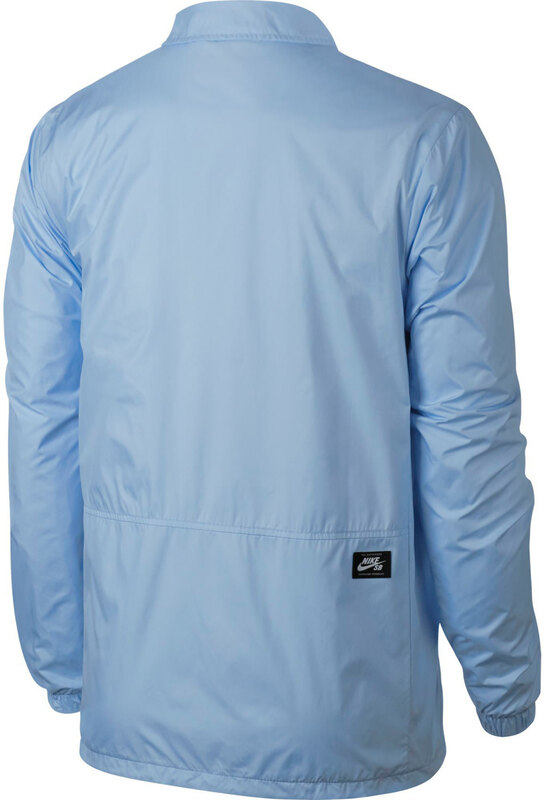 A mesh inner layer delivers the breathability you need to stay comfortable, without overheating. A drawcord at the hem lets you customize your fit to suit your performance needs.